Hello May! Summer is well on its way here in Southern California making me ready to break out a white summer dress with spaghetti straps, toss my laptop into a straw tote, and lay on SPF 6000 over self-tanning lotion! For this month of May, I am loving the idea of wearing a silk scarf head wrap as a wonderful alternative to a hat especially now that the top will be down on my ’55 Nash Metropolitan! 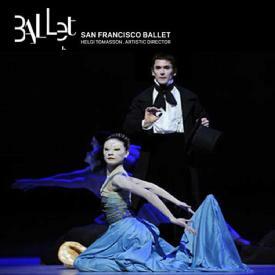 Maybe I’ll pick up a new oriental silk scarf when I’m in San Francisco next week-end to see the San Francisco Ballet perform The Little Mermaid because I am so loving SF Ballet right now! When I get back, I’m going to be working on my candy coating technique while making cake pops. 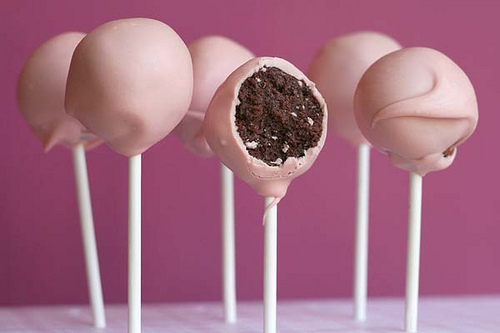 I do love to bake and I am loving cake balls and cake pops for the summer… just a bite of cake in order to still fit into a bathing suit! 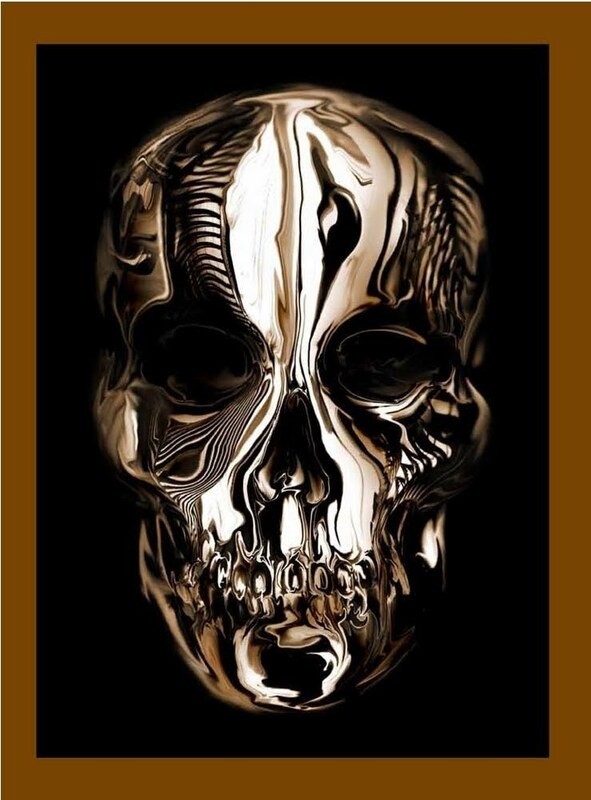 I’ll be reading, both happily and sadly, Alexander McQueen: Savage Beauty. I’m not much of fiction reader with the exception of classic fictional work. But summer time cries out for a new book in the hand and this is the one that I’m loving! Usually girls rock darker lipsticks during the winter months and break out the pink and coral lip glosses in the summer, well, don’t look for me to be usual. 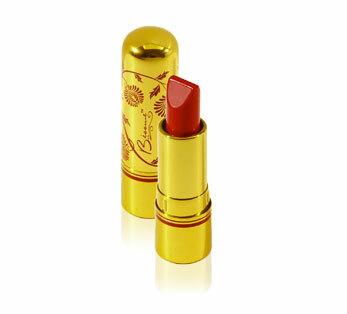 I’ve been wearing goldish pinks all winter and I’m ready to break out the red… the perfect red lipstick, Besame Red, is what I’m loving! Of course, when a girl wears the perfect red lipstick the perfect red pedicure is the perfect complement (clear mani, let’s no go overboard!). 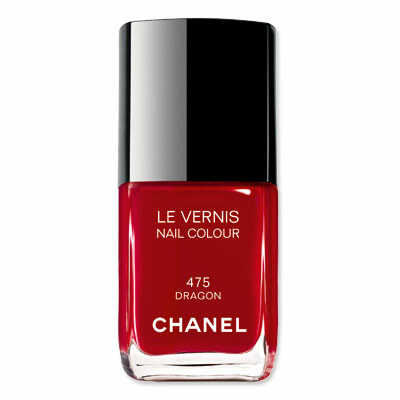 So I am loving Chanel nail polish in Dragon. In order to show off the perfect red pedi, an Angelino needs a great pair of shoes… no, not Manolos… Havaianas! I am loving a new pair of Havaianas flip flops! Some things are a love and some things are an obsession… this is both, I am loving and can’t get enough of watching the documentary’s Dancer’s Dreams, the Ballets of Rudolf Nureyev. I love Paris Opera Ballet! I absolutely love love love Manuel Legris’ solo as Prince Desire! Manuel Legris and Elisabeth Platel are go gorgeous how can I not be inspired. I’m ready to get over myself and embrace my inner dancer. I’m loving my new ballet skirt and I’m actually going to wear a leotard and dance skirt and feel dancer-ly in ballet class this month. I’ll be wearing this with a black cami leotard and pink tights. I’m loving the skirts from www.ggskirts.com!